The Marker needs to be very distinct otherwise your horse will get it confused with other sounds. Many trainers in the dog and zoo animal training worlds use a mechanical clicker. It produces exactly the same sound each time so it doesn’t matter if several people are training the animal. It is also very different from any other sounds the animal may hear. 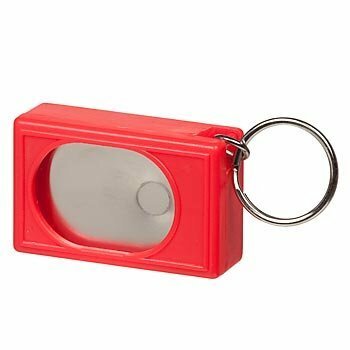 Many trainers believe that this makes the mechanical clicker more effective as a training tool and easier for the animal to understand. This is particularly important if there are several people training the animal or if the animal and trainer don’t know each other well. I don’t use a mechanical clicker because I find I am always losing them and it means I need to carry this extra equipment (which takes up the use of one of my hands). It is important that the sound or word that you use as a Marker shouldn’t be used at any other time. This is why words like ‘good’ or ‘yes’ shouldn’t be used unless you can be sure that you will only use them for training and that you will always be able to follow it with a reward. You will also need to say the word in exactly the same way and same tone each time. Otherwise the word won’t be as effective and may confuse your horse. For a Marker I click my tongue (just a single sound). I can reproduce the same sound reliably and because it is only me training my horses they understand what it means – even if there is a very slight variation in the sound each time I do it. However, I do need to be careful that I keep the sound I use to ask my horses to move forward or increase their pace, different from the Marker. For this I use several clucks in a row (for an example listen to audio below). As long as the sound that you use for a Marker is different to any other word or sound that you use, and you can reproduce it each time so the sound is always the same, then you can use just about anything as a Marker. Just make sure you reserve this very special training tool to Mark the behavior you want and always follow with a reward.